Here are a couple of fun Disney toy deals from Walmart. 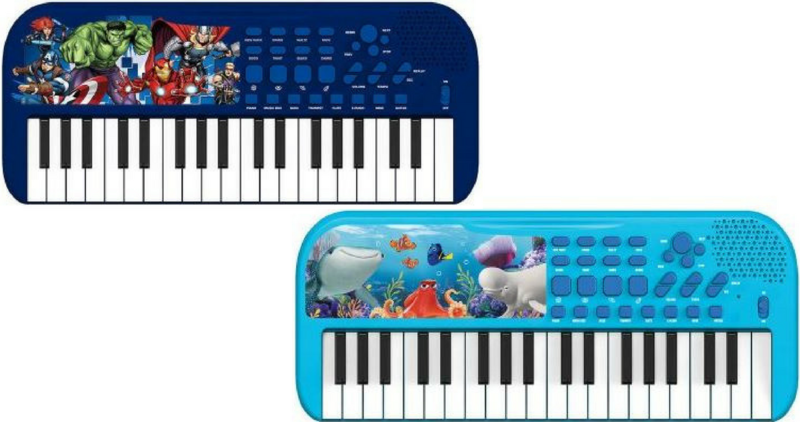 You can get a Marvel Avengers Keyboard or a Finding Dory Keyboard for just $11.99! These would make great Christmas gift for little ones. Save a few extra cents when you opt for in-store pick up on the Marvel Avenger one, that makes it $11.70. Shipping is free with $35+ order or choose in-store pick up if available near you to avoid shipping cost.